23 June, London, UK - 3dEYE actively participates in numerous security industry events every year and think that these shows are very useful for the industry to come together in one place and exchange experiences and best practices. We successfully exhibited at IFSEC International in London, the largest security convention in Europe, leading security conference and exhibition, which covers every aspect of security, from access control and video surveillance to home automation and perimeter control. The fair was held at the Excel London UK, and 3dEYE presented its unique range of Cloud Video Management Platform solutions, and introduced to its current and potential security systems integrator partners a seamless integration into existing security systems, universal unlimited access, powerful streaming timelines, Cloud based video clips, true cloud archives, statistics analysis tools. For more information about 3dEYE please browse our website or contact info@3dEYE.me. 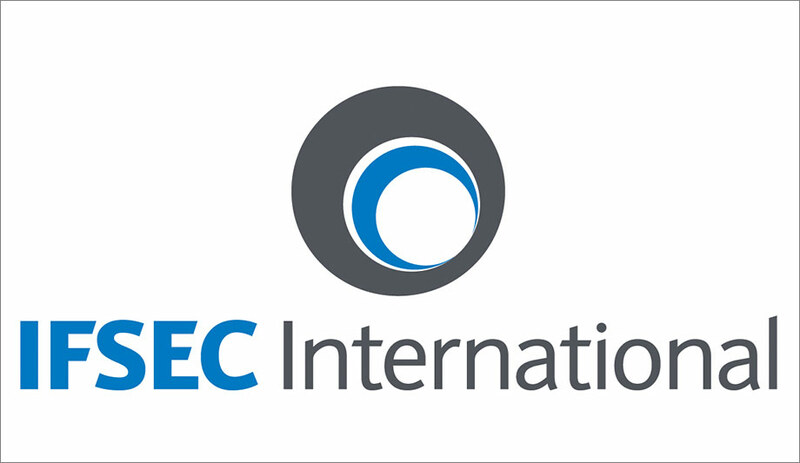 IFSEC International takes place at London ExCeL. IFSEC International hosts over 27,000 global security professionals to experience the latest technological innovations and hear from industry leaders - all under one roof, over three days. The event caters to everyone within the security buying chain from manufacturers, distributors, installers, integrators, consultants to end users. With over 600 exhibitors showcasing over 10,000 products, you will be able to find the perfect security solution for your business. There’s more to it than just security IFSEC International is co-located with FIREX International, Facilities Show, Safety & Health Expo and Service Management Expo, catering for those working across many platforms, including building management, and protection and safety of people and information. At IFSEC International, you will have the opportunity to: Test and trial new security and fire products with tens of thousands of products on display, Pre-book one-to-one meetings with the suppliers and discuss practical requirements with the technical lead,Develop your knowledge and learn a new skill by attending top-rated seminars and workshops,Grow your network and build new relationships with other security professionals like you.